PowerObjects finds that forward-thinking travel organizations are not looking inward, they’re looking outside their industry to see what great organizations are doing to deliver great customer service. Traditionally, travel organizations still focus on the journey, but forward-thinking travel organizations focus on the customer. 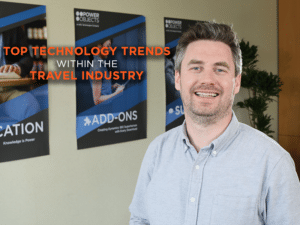 So how can technology support travel organizations to address these trends? Watch this Dynamics 365 In Focus video to learn how!